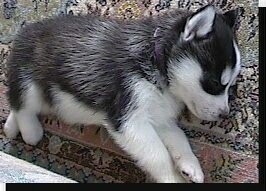 This is Cierra when she was just a tiny pup. 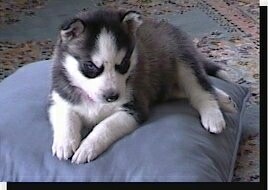 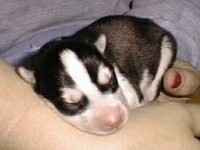 This is Cierra at 5 weeks old. 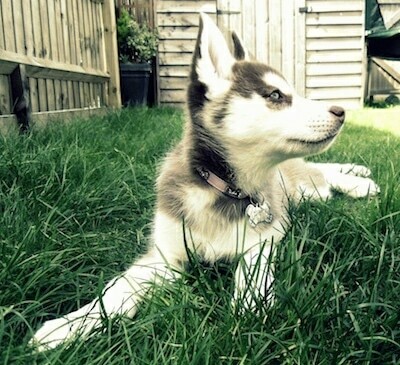 She is getting bigger. 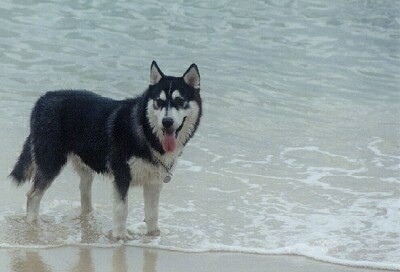 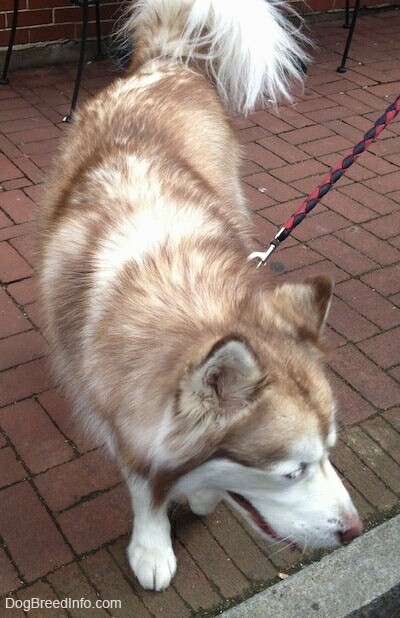 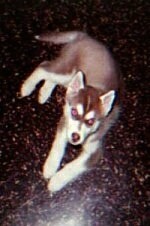 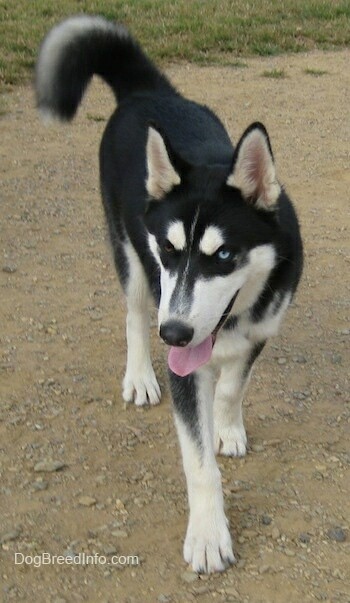 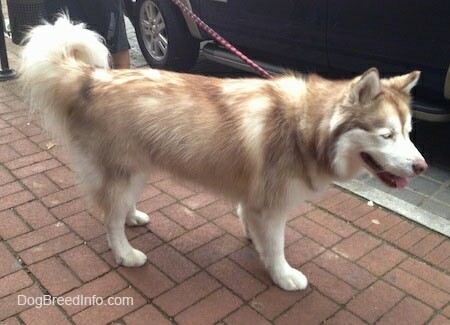 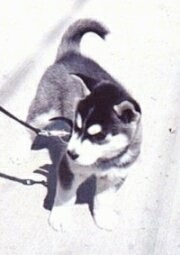 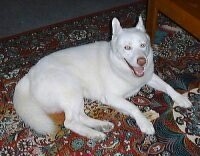 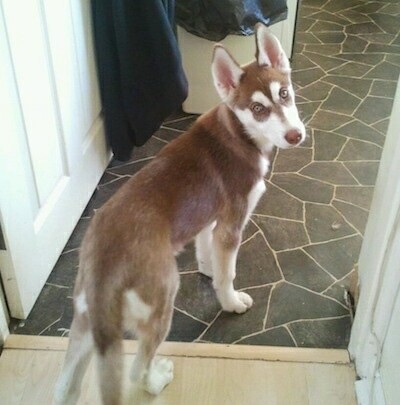 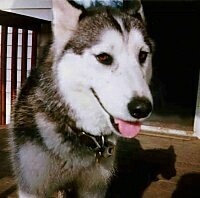 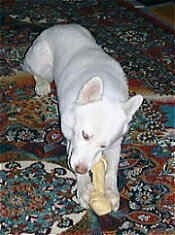 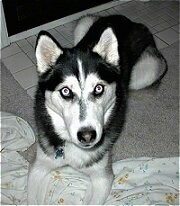 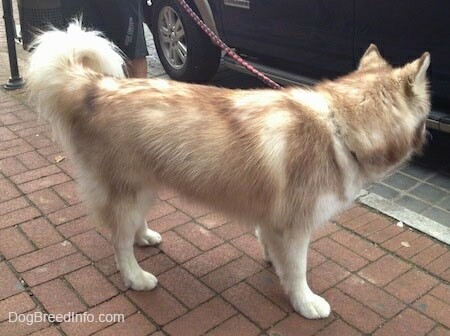 This is Teddy the red and white wooly Siberian Husky with blue eyes at 5 1/2 years old. 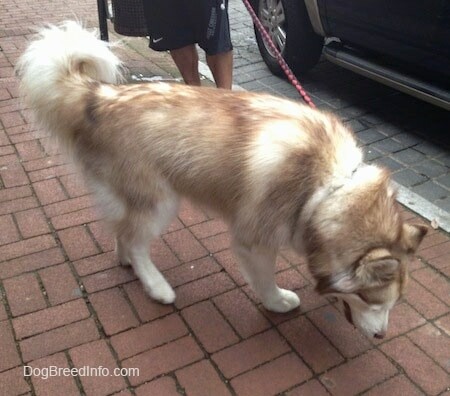 The longhaired wooly coat (sometimes spelled woolly or wooley) comes from a resessive gene and is not in most kennel club's written standard. 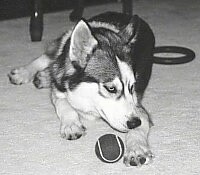 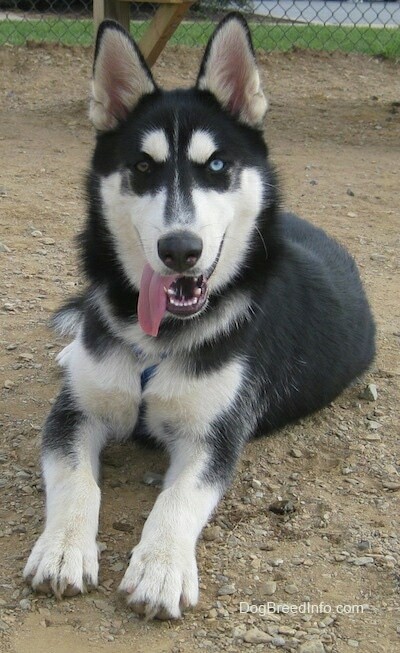 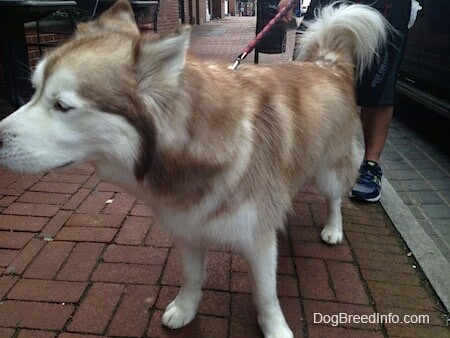 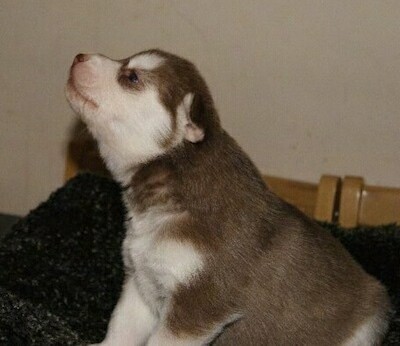 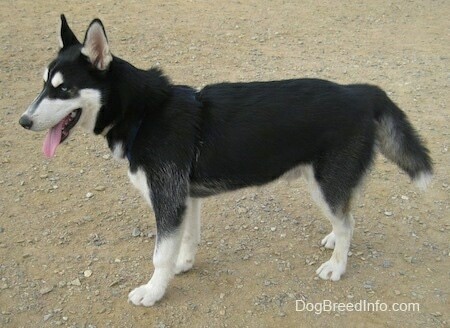 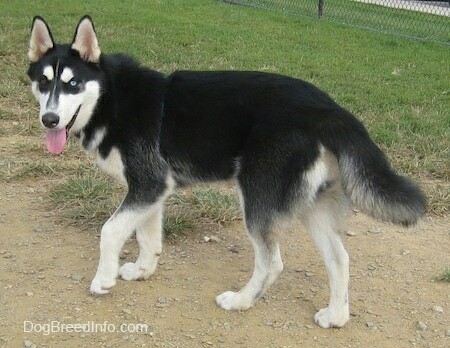 Bruce is a very playful Siberian Husky.